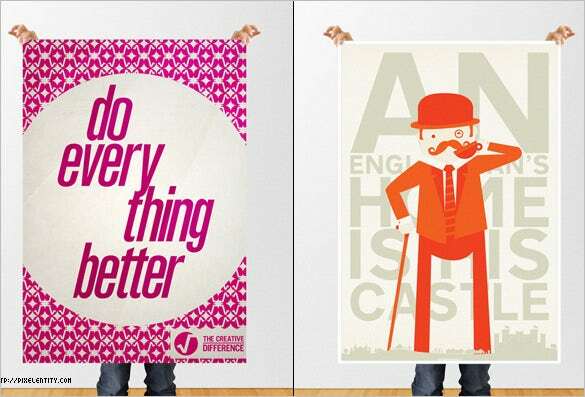 Are you about to create interesting posters for your college prom or fest? 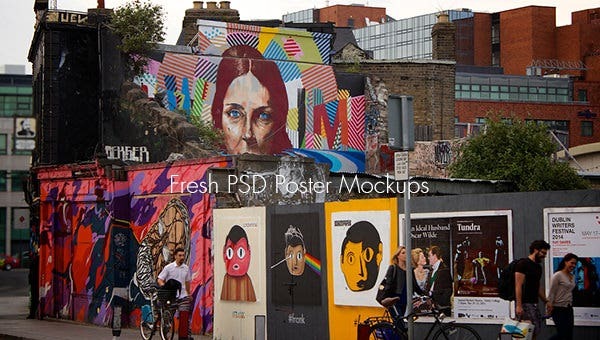 Well, creating a poster is always a joyful experience and in case you are in need of ideas you can always go for the online free download Fresh PSD Poster Mockups for Design Lovers. 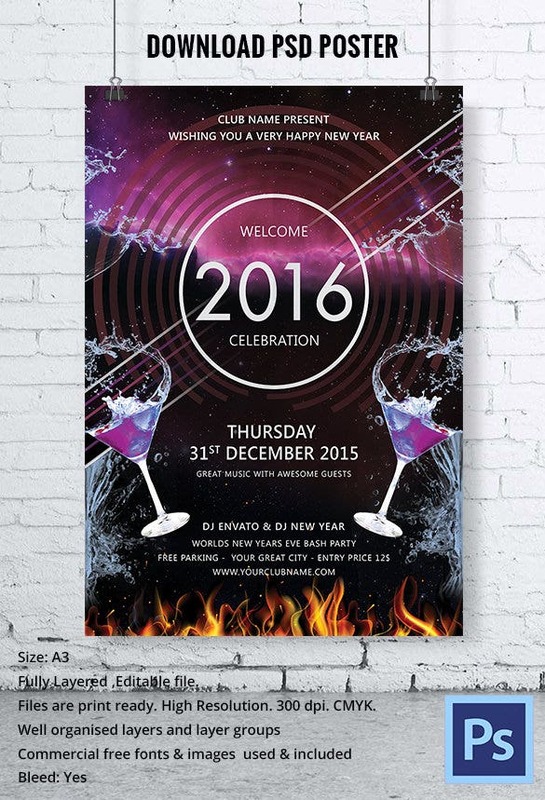 These mockups provide you with a readymade poster structure where you are just needed to input your chosen design. 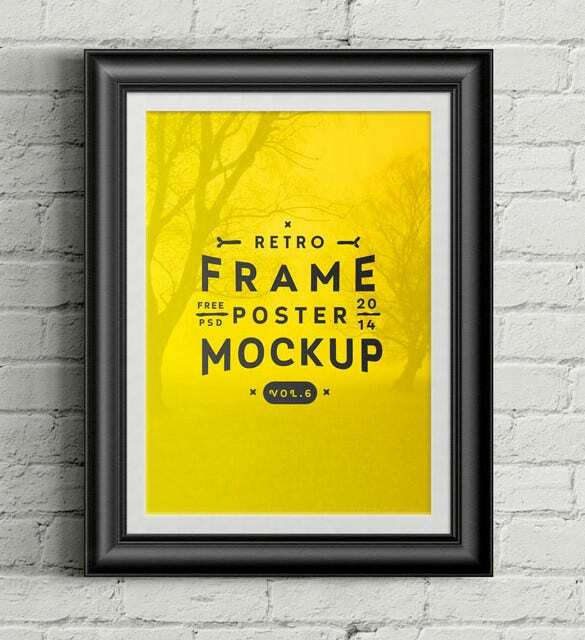 You can also see Excellent PSD Poster Mockups. 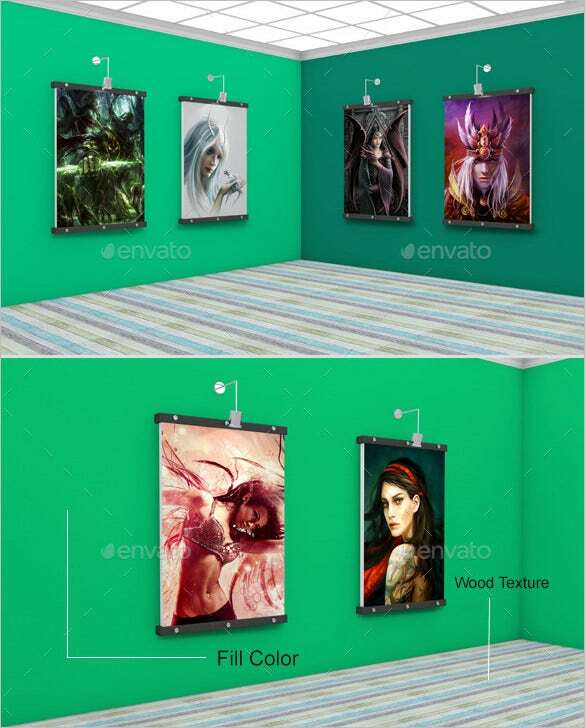 If you are looking to create a horizontal poster, here are 4 PSD mockups for you for hanging horizontal posters. 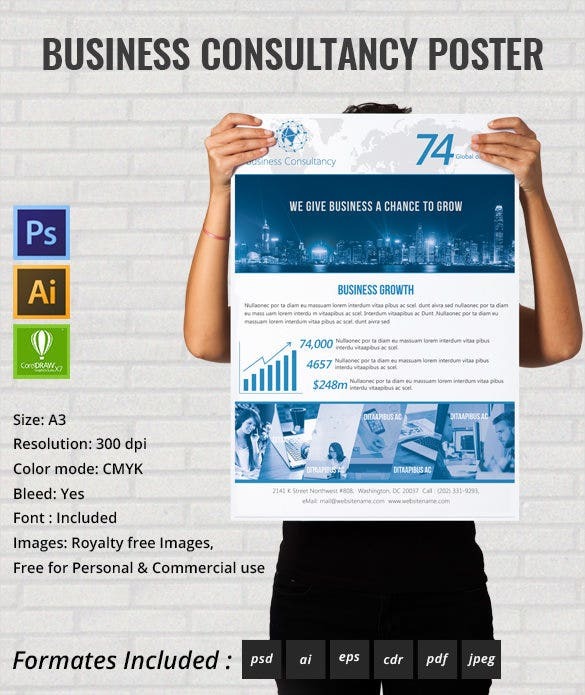 The mockups come in different sizes-like A4/A3 and A3/A2 ratio. 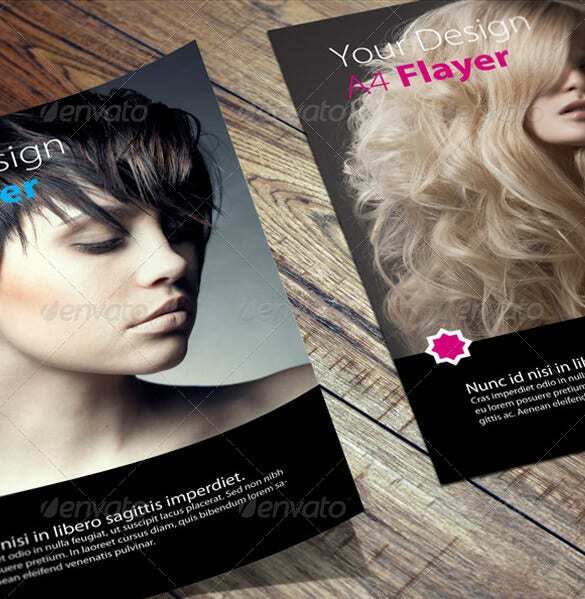 You are getting full layered 18 PSD files here that are distributed into 4 volumes. 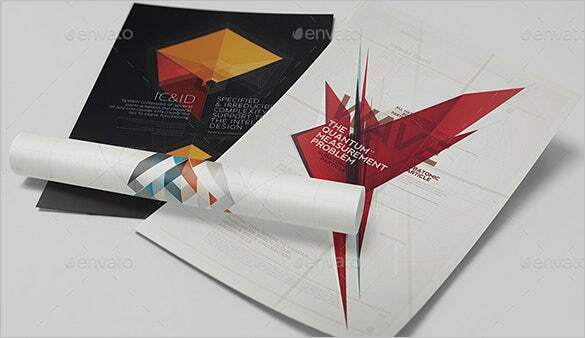 The first volume contains 3 mockups while the other 3 come up with 5 mockups each. 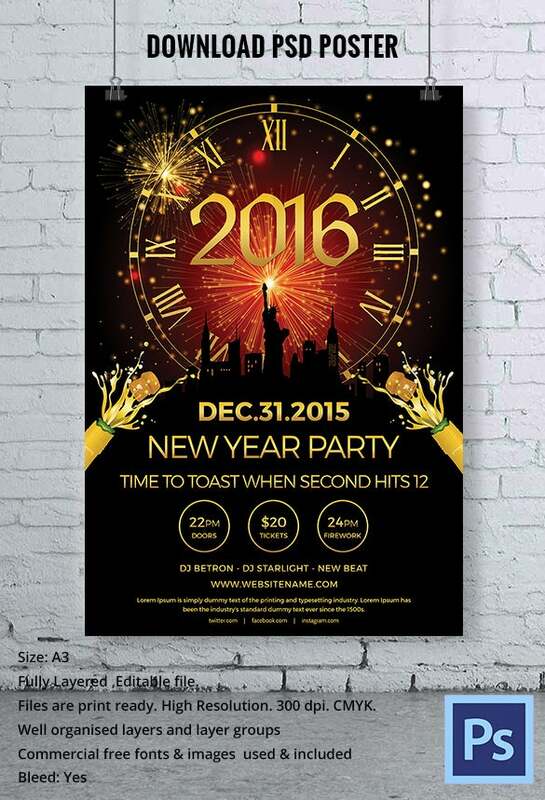 If you are looking to create a poster for your New year party, here is a handy template for you. With reindeer, snow, gifts, champagne and glittering disco balls – you are getting a very bright presentation here. 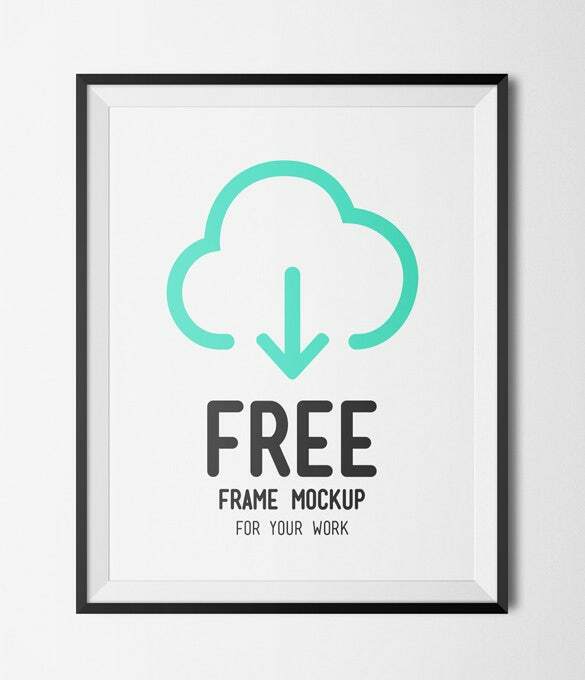 If you want your poster to be mostly about a great close-up with limited text, this mockup template would be very beneficial for you. 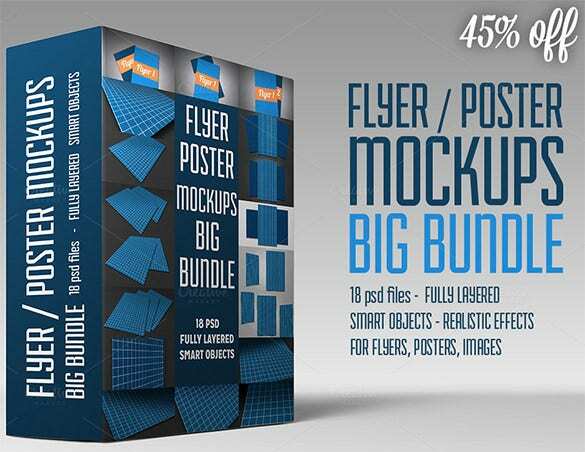 You will get 4 PSD files here. 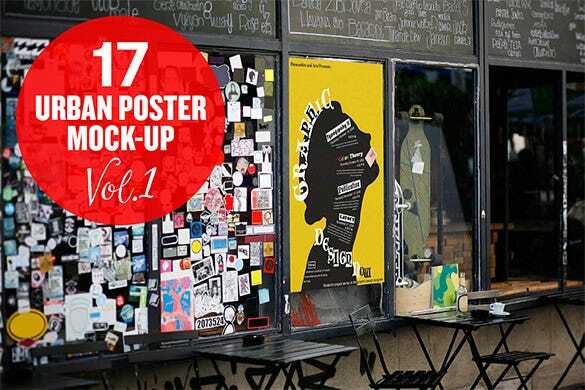 The mockup here celebrates the urban theme with a good collection of abstract art and collage-based mockup templates- it is smart, chic and edgy. Each of the mockups can be edited easily. 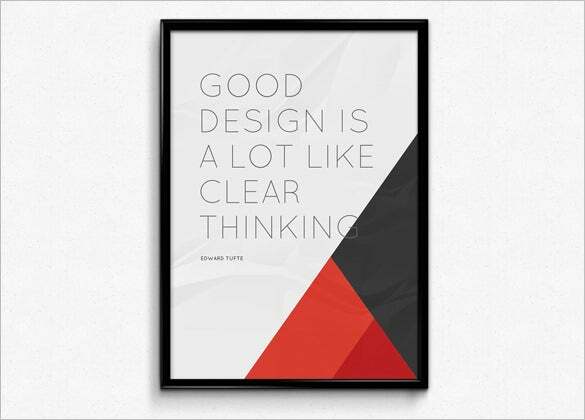 The vibrant triangles beautifully break the white monotony which can be used as a smart and professional background for your inspiring slogans or catchy one-liners. It’s vibrant yet fuss free. 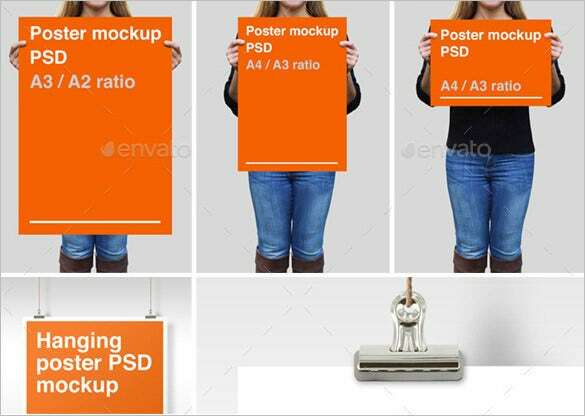 The free Fresh PSD Poster Mockups for Design Lovers will themselves carry customization instructions for your convenience. 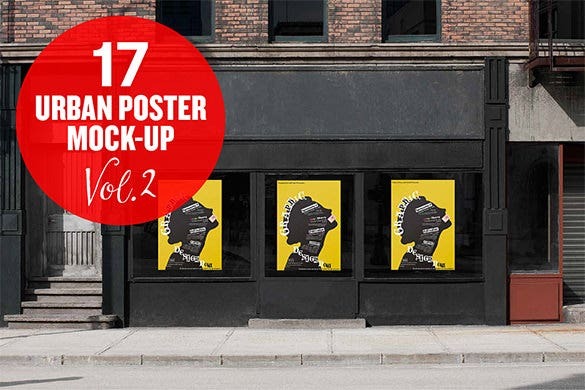 No doubt these mockups Poster making tutorials are excellent time and energy savers as well as speed up the process further.